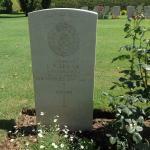 Lance Corporal Hugh Allan died  during the action at Jaconti, near Vietri. He was originally buried "at the bottom of Jaconti village (East side). Map Ref. 601307.". 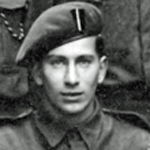 Private Derick Bennett, 6 troop, died  on the 13th September 1943 during operations at Dragone Hill, Salerno. He was originally buried by a house at the top of the steps on the West side of Hill. Map ref. Read more about BENNETT, Derick S.
Lance Sergeant Charles Blattner, 5 troop, died during operations at Salerno. Follow this link to read more about him: No 2 Cdo 'Some of the Men'. 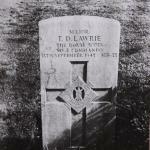 Private Lionel Bowman, 5 Troop, died during operations at Salerno. Before enlisting Lionel was a newspaper representative from Wanstead. Troop notes kept by LSgt Rogers MM of 5 Tp. There are photos in our gallery of the cross at his grave, and another with the CWGC headstone in place. 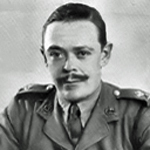 Captain Richard Broome, OC 5 troop, died  during operations at Salerno and was originally buried on the forward slope of Dragone Hill . Richard Broome volunteered from the South Lancs for the Independent Companies when they were raised. He joined No 4 Independent Company as a Lieutenant and saw action during an operation in Norway. Lieutenant Arthur Brunswick died during operations at Salerno. Lance Corporal George Carrick, 3 troop, died  during operations on the 13th September at Dragone Hill. He was initially buried there (Map ref 602409) . 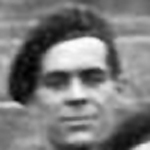 Private Stanley Connor died during operations at Salerno. Read more about CONNOR, Stanley J.
Fusilier Wyndam Davies, 6 troop, died  during operations at Dragone Hill Salerno. He was initially buried as far as is known by the 6th Yorks and Lancs Regt., on the forward slope of the hill . 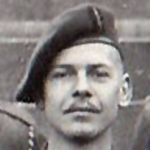 Private Charles Drury, 2 troop, died  during operations at Dragone Hill, Vietri, near Salerno . The document @  below differs in date to that shown on the CWGC database. The document states he died on the 14th September of wounds received at Dragone Hill, Vietri, on the 12th September. Lance Corporal Donald Formoy, 6 troop, died  during operations on the 13th September 1943 at Dragone Hill, Salerno, and was originally buried by house at the top of the steps on the West side of Hill. He was buried with a religious ceremony in a communal grave with Capt. Mason and Pte Bennet D.
Acting Troop Sergeant Major Lindsay Garland, 2 troop, died during operations at Salerno. He was with Captain the Duke of Wellington [more...] during the attack on 'The Pimple' in the village of Piegolelle, Salerno, and they were both killed. He had previously served in 1 and 4 troops within 2 Cdo. 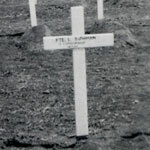 Rifleman Norman Gould died  during operations at Dragone Hill, Salerno, and was initially buried there ( Map ref. 612409) . 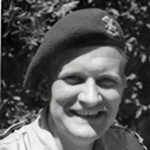 His name is also in the Diary of Victor 'Dusty' Miller , No 2 Cdo. 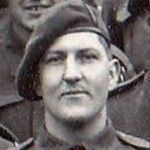 Private Joseph Jackson died during operations at Salerno . We have a document that outlines these details: He held a temporary or acting rank of Lance Corporal; he was killed in action "on the 17th September 1943 at the bottom of Marine Hill, Piegolette (Piegolelle) Village"; and that he was originally buried " Between house (map ref 694323) and bottom of Marine Hill, 7 yards East side of House." . Private Martin Killeen died  during operations on the 10th September at Vietre Sul Mare (Map ref 614298). He was initially buried in the Orange Grove at back of a school in Vietri (Map ref 618298) . 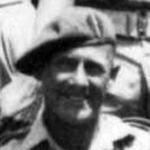 Major Thomas Lawrie 2i/c No 2 Commando died during operations at Vietri. 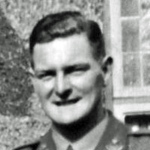 Temporary Captain Frank Mason died on the 13th September 1943 at Dragone Hill, Salerno, and was originally buried by house at the top of the steps on the West side of Hill. Map ref. 606307. He was buried with a religious ceremony in a communal grave with LCpl Formoy and Pte Bennet D.
Marine Ronald Nunney died during operations at Salerno, this date being that of the action in the valley south of La Molina and the nearby hills close to Vietri. 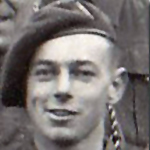 Marine Kenneth O'Brien died during operations at Salerno, this date being that of the action in the valley south of La Molina and the nearby hills close to Vietri. Cpl. 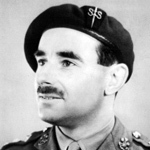 Proctor was killed during operations in Italy. At the time of his death his Commando were engaged in fighting at Monte Ornito and Monte Faito, Italy. Marine John Proctor died during operations at Salerno. 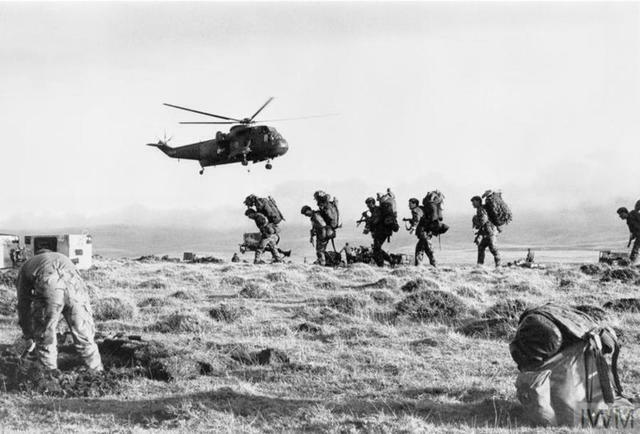 Marine Ronald Reader died during operations at Salerno, this date being that of the action in the valley south of La Molina and the nearby hills close to Vietri. 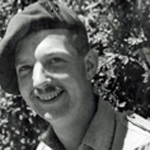 Marine John Robinson died during operations at Salerno. 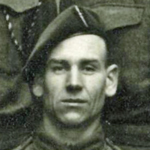 Lieutenant John Rosling, 2 troop, died during operations at Salerno. 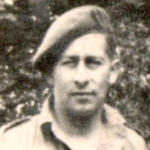 Lance Sergeant Leonard Rubin died during operations at Vietri, Salerno. 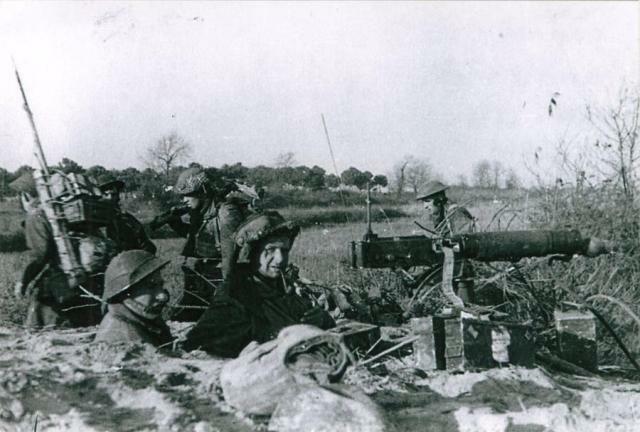 In 1943 he was serving as a Corporal in the Heavy Weapons Troop. See photos in the main gallery. Lieutenant Lawrence Scott died during operations at Salerno, this date being that of the action in the valley south of La Molina and the nearby hills close to Vietri. Extract from the Dundee Evening Telegraph Saturday 09 October 1943. His brother also Fell - C/KX 152295 Stoker 1st Class Geoffrey Taaffe, aged 20, H.M. Submarine Usurper. 12th October 1943. Chatham Naval Memorial. Captain Henry Wellesley, the 6th Duke of Wellington, died during operations at Salerno. He was in charge of 2 troop with orders to attack and take the village of Piegolelle. This was heavily defended by the Germans firing from the heights called 'the Pimple'. He was awarded a posthumous M.I.D. "War Office, 28th September, 1944. The KING has been graciously pleased to approve that the- following be Mentioned in recognition of gallant and distinguished 'services in Italy:— Infantry. D.W.R. Lt. (temp. Capt.) 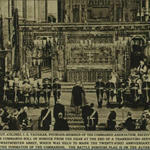 The Duke of Wellington (56864) (killed in action)." Marine Edward Whitman died during operations at Salerno, this date being that of the action in the valley south of La Molina and the nearby hills close to Vietri. Private Dennis Wright, aged 18, died  during operations at Salerno and was initially buried near a house in a copse on the East side of road at Dragone. Map ref 602409 .